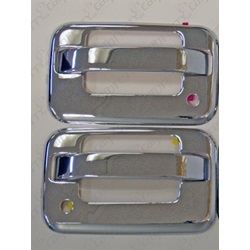 This is a High Quality set of 100% Stainless Steel Door Handle Covers. 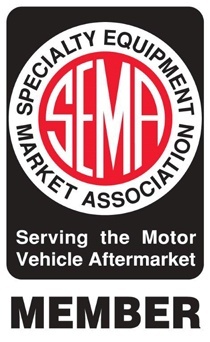 Easily install securely with 3-M automotive grade tape. 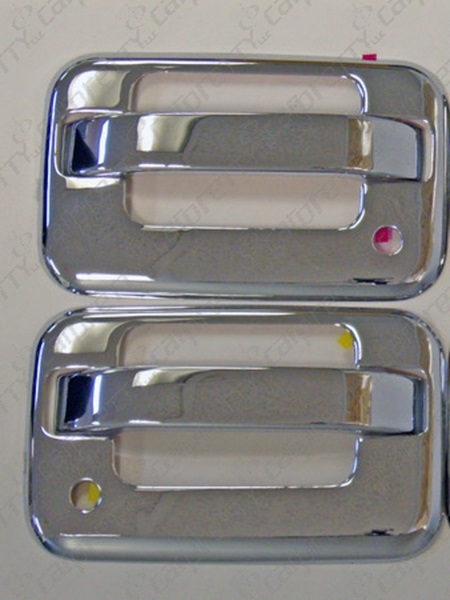 Engineered to fit over your original door handle assembly, which in turn will add an extra style and head turning looks to your vehicle.